M7 Technology has been licensed to renewable commodities exchange NOREXECO ASA. 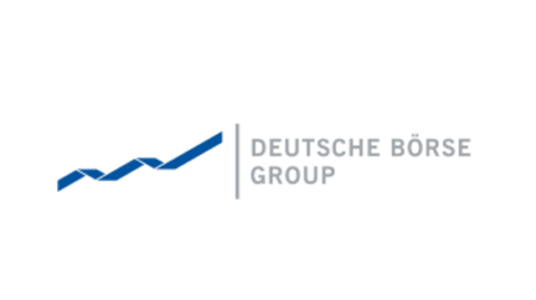 Deutsche Börse Market Data + Services and NOREXECO ASA today announced a cooperation in which NOREXECO has licensed the M7 trading technology for a new regulated exchange for the trading of derivatives on products from the forestry and paper industry. As part of Deutsche Börse’s “7 Market Technology” global IT architecture, M7 is the leading trading system for commodity markets. It provides a flexible and fully scalable system that brings together buyers and sellers in one electronic marketplace.